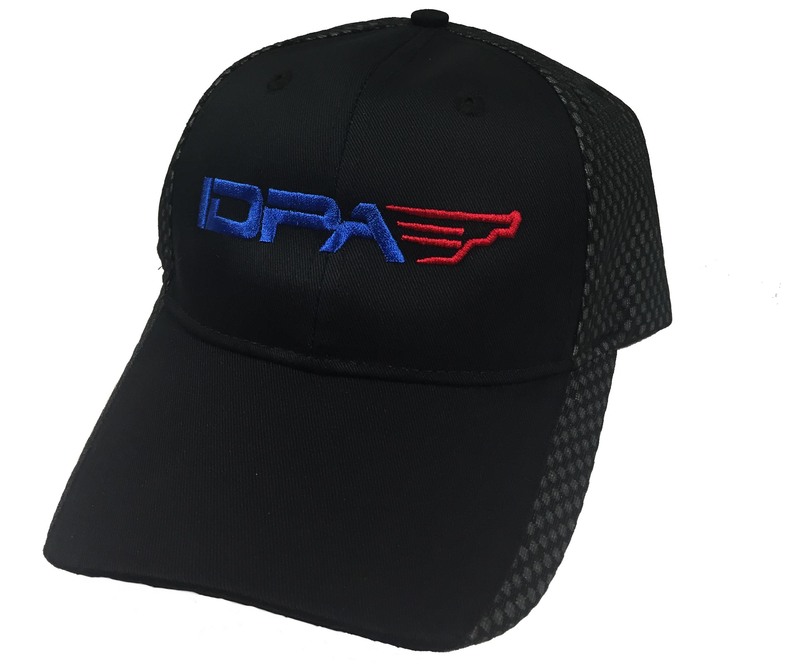 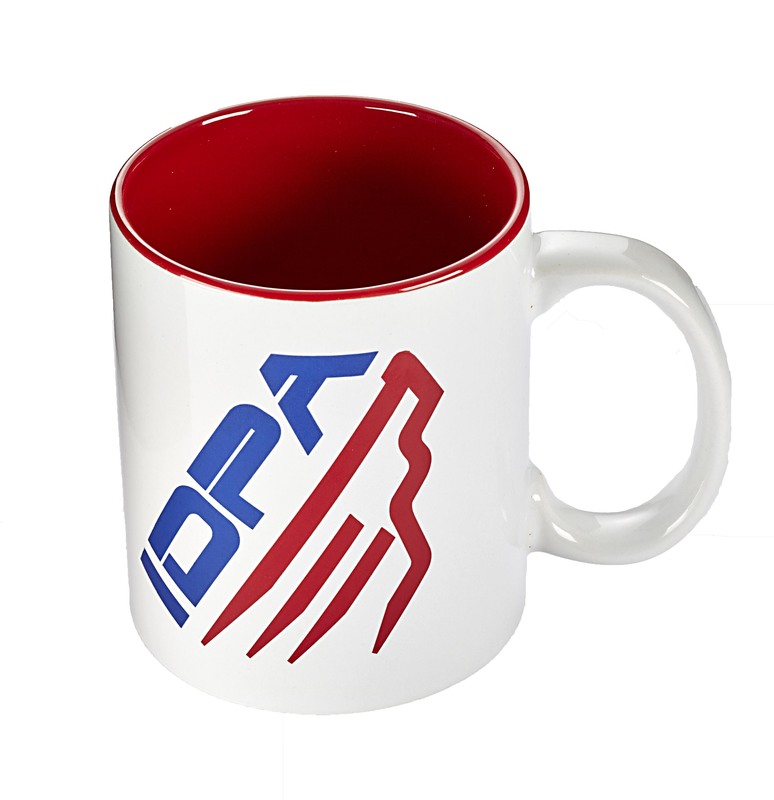 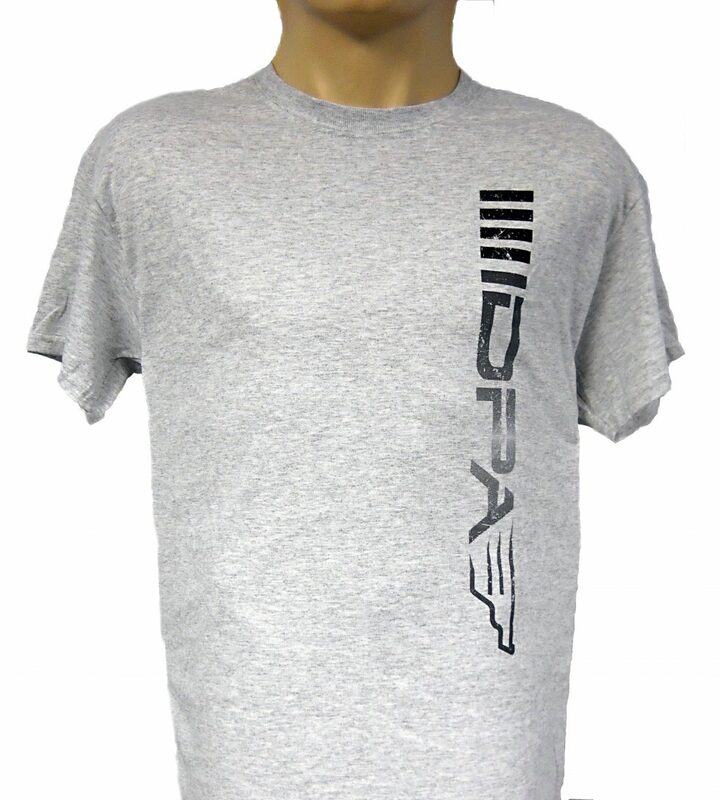 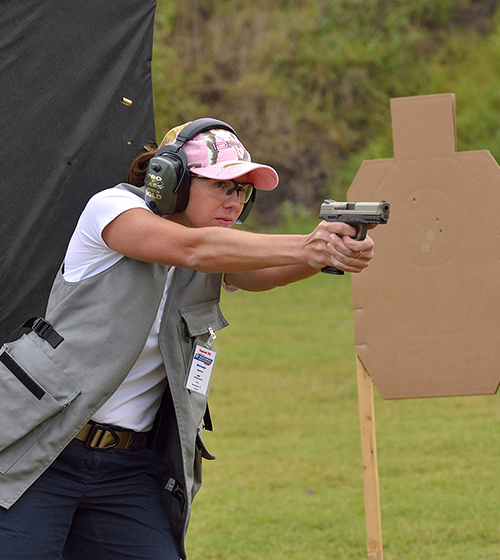 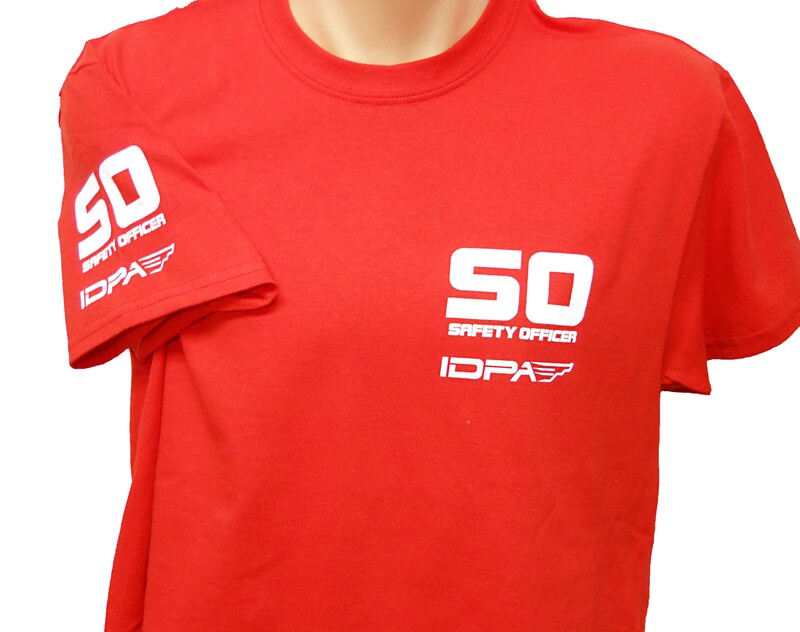 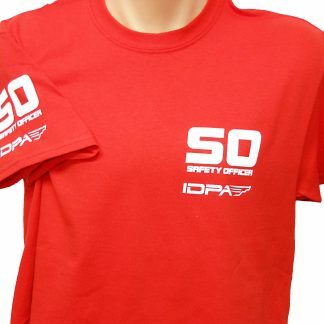 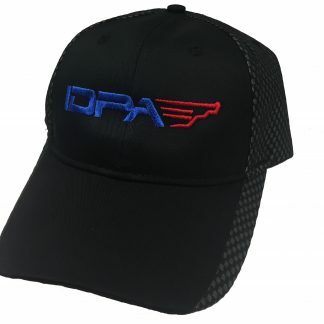 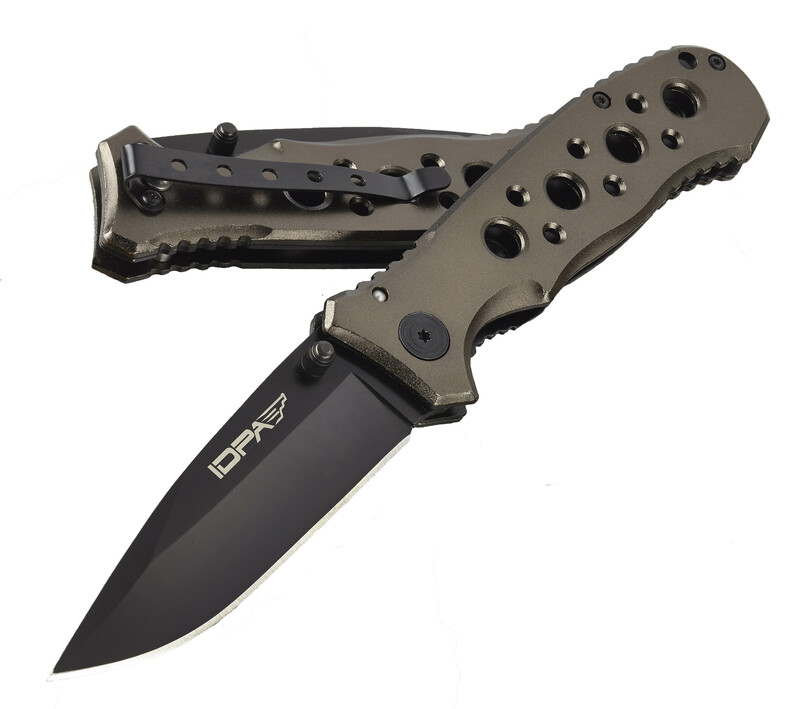 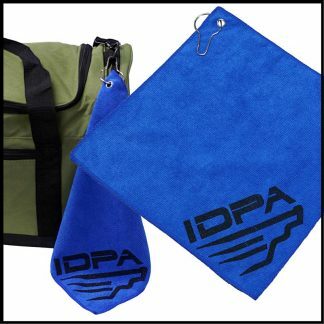 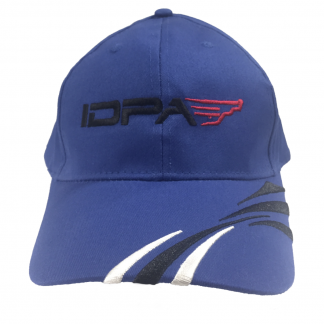 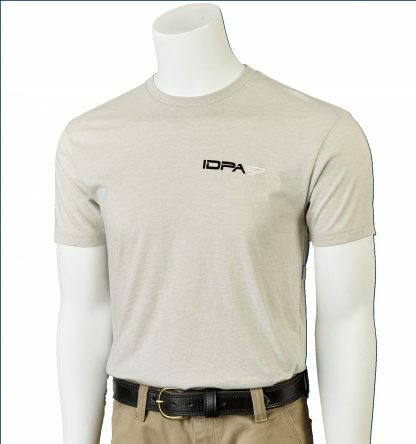 These shirts come with the IDPA LoProfile logo on the left chest and the IDPA LoProfile logo on the right arm. 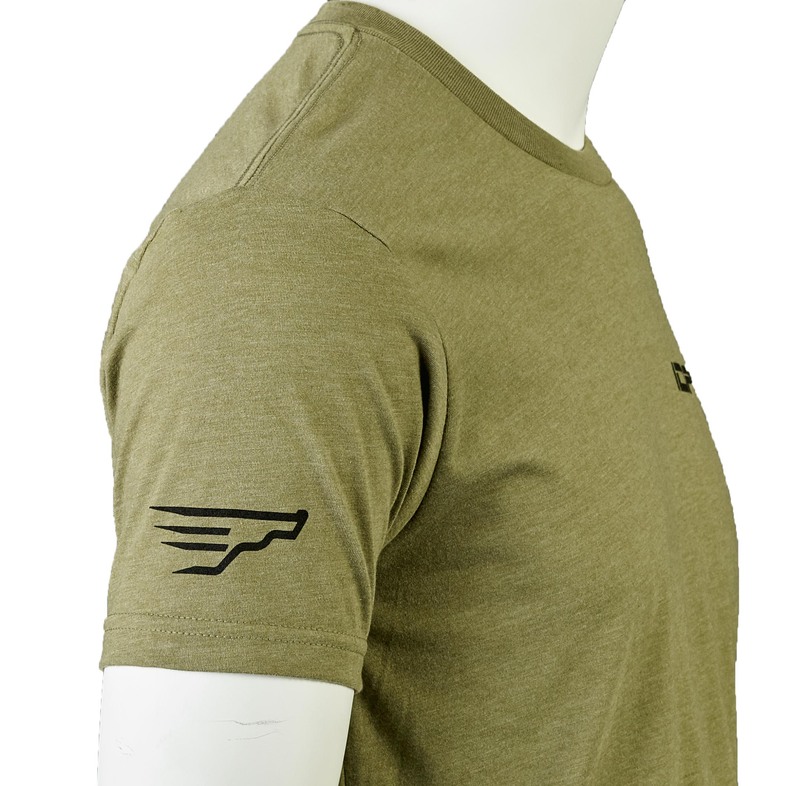 Our Next Level tee shirts are a CVC Jersey 32 Single 145g/4.3oz 60% Combed Ring-Spun Cotton 40% Poly blend and have an amazingly soft texture to them, very soft to the touch. 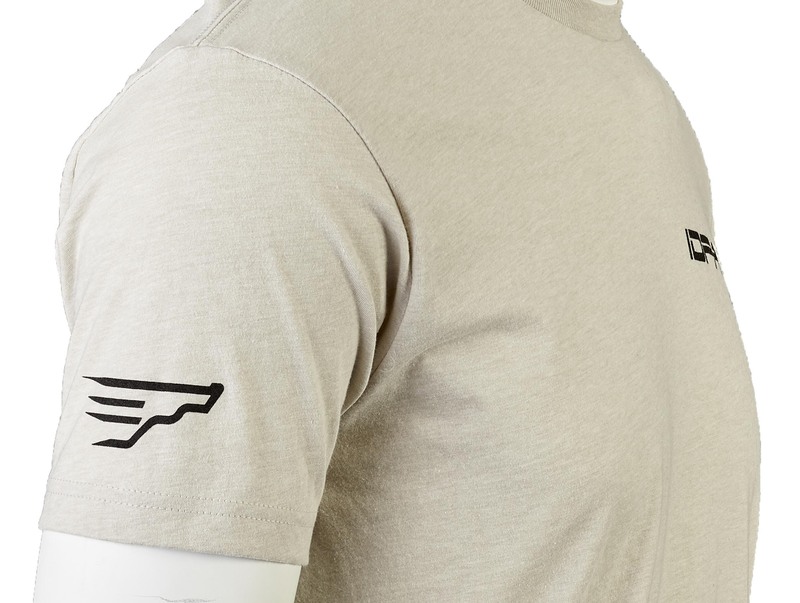 They also come with a tear away label for maximum comfort. 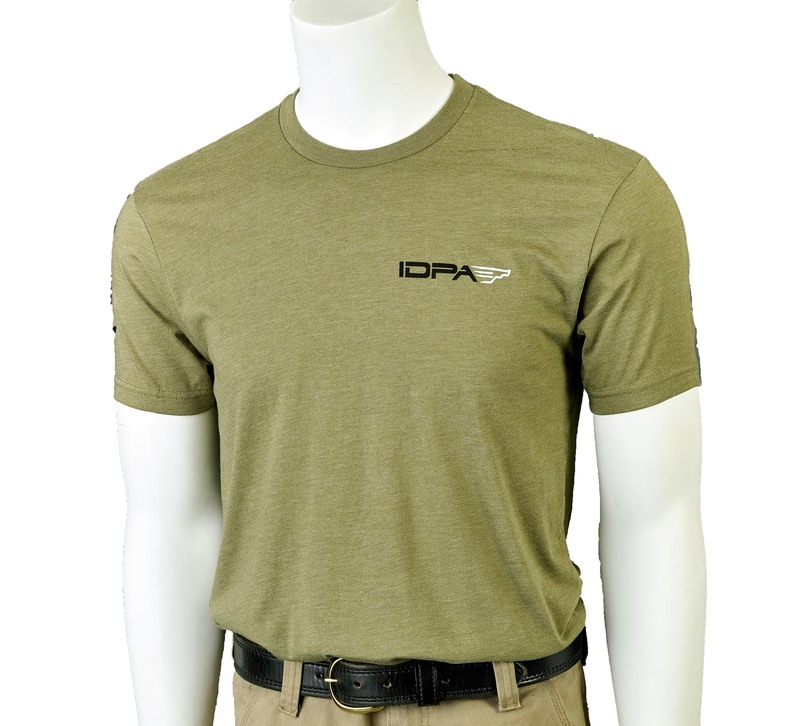 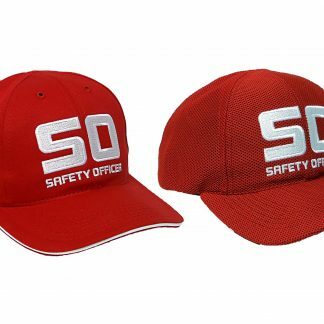 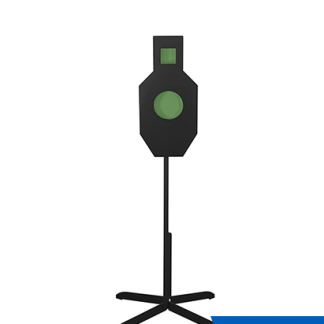 We think you will love the way they feel and wear.